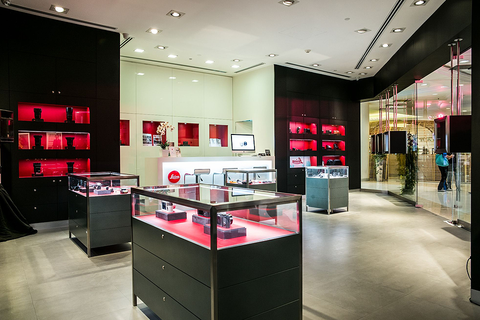 In the heart of Thai capital, the Leica store offers the complete range of Leica camera and sport optics products, as well as a Gallery area to experience Leica photographs coming to life on paper. Located conveniently on the second floor of the shopping centre, our friendly team of knowledgeable staff will help you experience your preferred Leica equipment, provide expert service and inform you about upcoming photography classes and workshop hosted by our qualified instructors. The nearest Sky train station (BTS) Chit Lom is located just minutes away from the shopping mall.